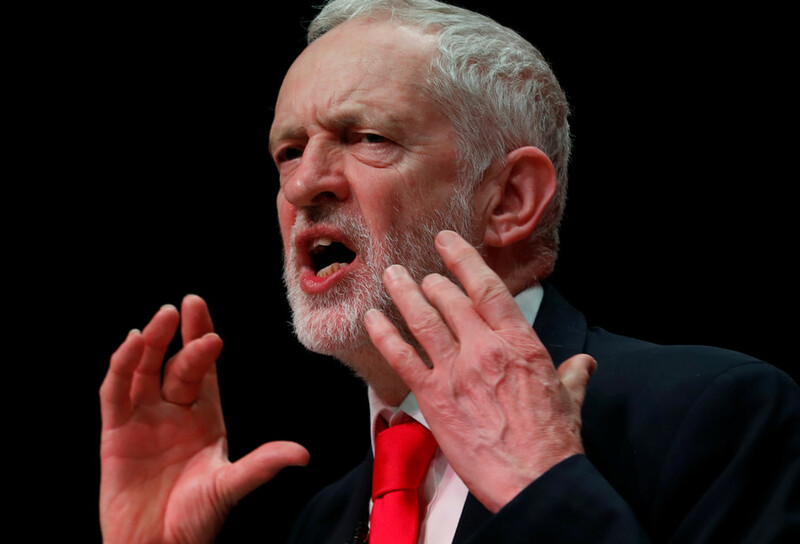 Twitter has been ablaze with accusations that the BBC’s current affairs program intentionally photoshopped an image of Corbyn to give viewers the impression that he is somehow a traitor to Britain and an agent of Russia. The image — which showed Corbyn wearing a Lenin-style hat imposed on a backdrop of the Kremlin and St. Basil’s Cathedral in Moscow with a red filter applied — appeared during a discussion between Labour Party MP Harriet Harman and former Labour leader Ed Miliband about escalating tensions with Russia. 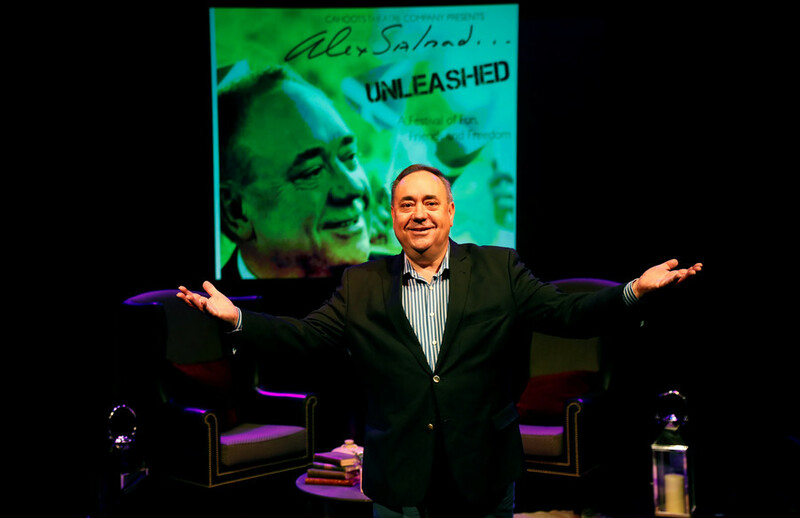 On his LBC radio show, the former Scottish first minister asked Sweeney “if the BBC did or did not photoshop the Jeremy Corbyn image?” — but before even answering the question, Sweeney immediately changed the subject to Salmond’s relationship with RT, which broadcasts The Alex Salmond Show. When Sweeney finally answered the question, denying that the hat had been photoshopped, Salmon shot back: "I'm looking at this image, there's no doubt that in the picture of Jeremy Corbyn of a perfectly respectable hat on with a peak, seems to have been transformed into red picture of Jeremy Corbyn against the Kremlin and the peak of the hat seems to have disappeared." Sweeney responded by calling Salmond “silly” before changing the subject once again. Salmond then asked why the BBC had put a red filter over the picture, which they had not done when they showed Defense Secretary Gavin Williamson in front of the same background. Sweeney laughed but did not answer. That Newsnight hat thing... proof that Twitter is no place for nuance. Few things to discuss here. Same backdrop was used for Corbyn and Williamson - yep, fine. Was the same filter applied to the image of Williamson? Seemingly No. So why exactly was it applied to Corbyn? Salmond continued to push Sweeney: "You can not come on as a serious journalist and say that picture, a perfectly innocent picture of Jeremy Corbyn, of an innocent looking hat has suddenly been transformed with a red background against the Kremlin and the hat seems to have been changed to make it look like a Cossack!" 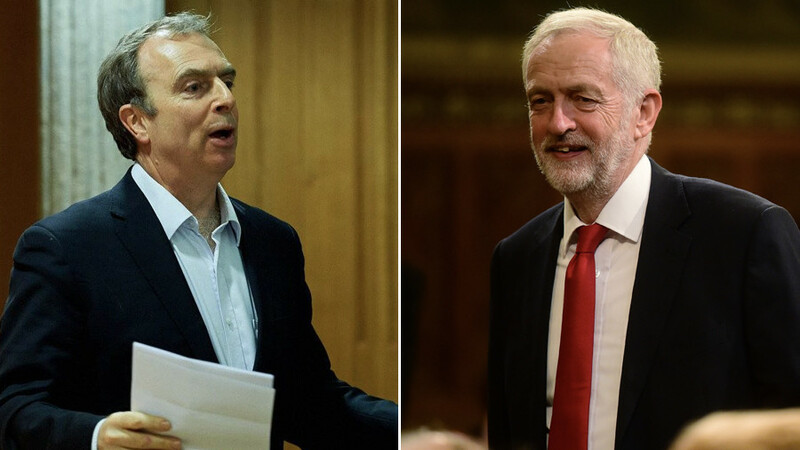 Each time Salmond pushed Sweeney to explain why the BBC presented Corbyn as a “Kremlin stooge,” Sweeney changed the subject to discuss unrelated topics like the treatment of opposition figures in Russia and the recent Russian presidential election. The @BBC might not have photoshoped the hat. 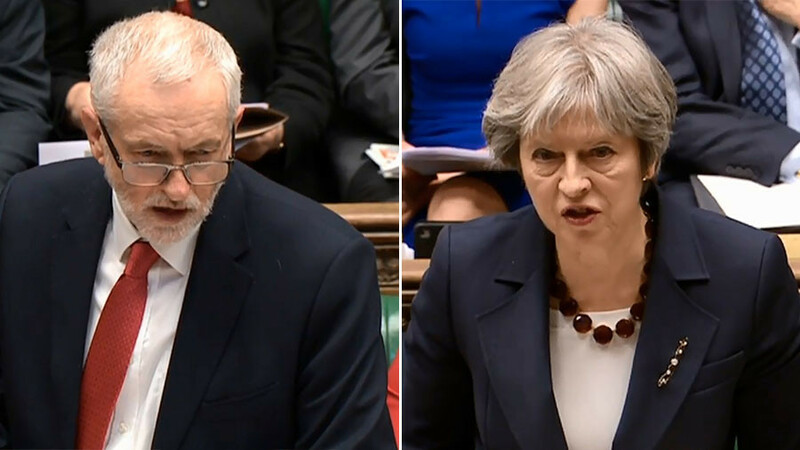 Corbyn has been criticized, even by members of his own party, for refusing to blame Moscow for the poisoning of former Russian spy Sergei Skripal. 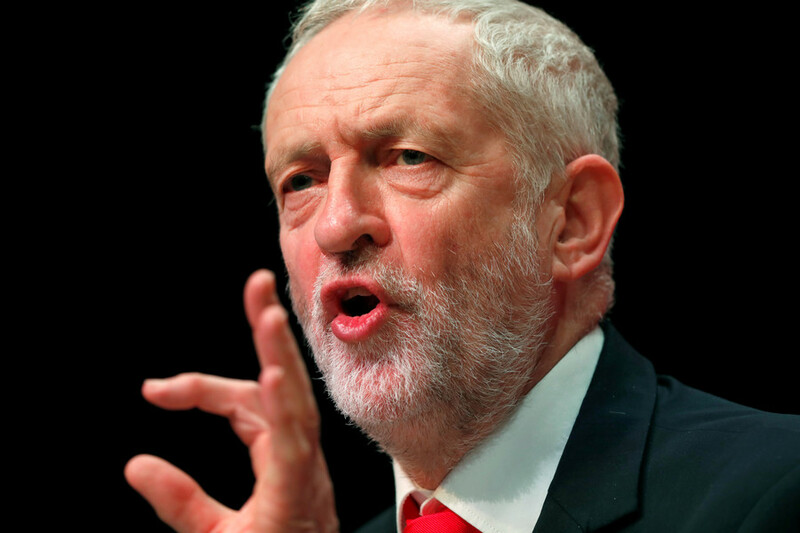 "To rush way ahead of the evidence being gathered by the police, in a fevered parliamentary atmosphere, serves neither justice nor our national security,” Corbyn wrote in an op-ed for the Guardian. Sweeney continued to deny that the BBC treated Corbyn disrespectfully and was uninterested in Salmond’s suggestion that the channel should apologize to Corbyn, again shifting the focus to RT and away from accusations levelled at the BBC. "I'm not going to say sorry to anyone who works for Russia Today,” he said. 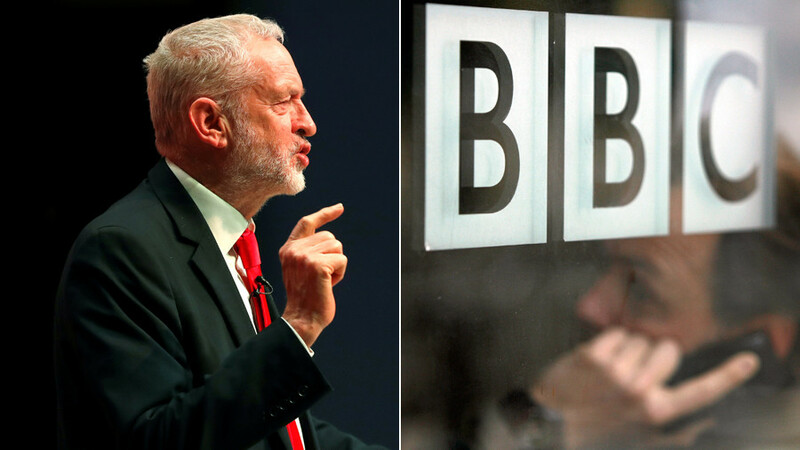 Some Twitter users have suggested that while the BBC may have only darkened the hat and not photoshopped it entirely, the intention was still to paint Corbyn as a Russia-sympathizer and Communist. I didn’t realise that Corbyn had a history of far-left leanings, or geopolitical stances often at odds with the British mainstream, until Newsnight ran a picture of him in that hat.